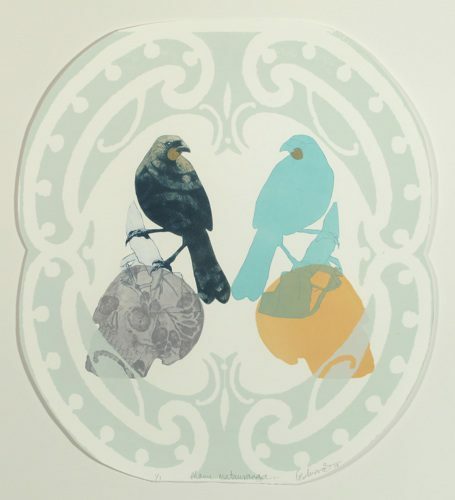 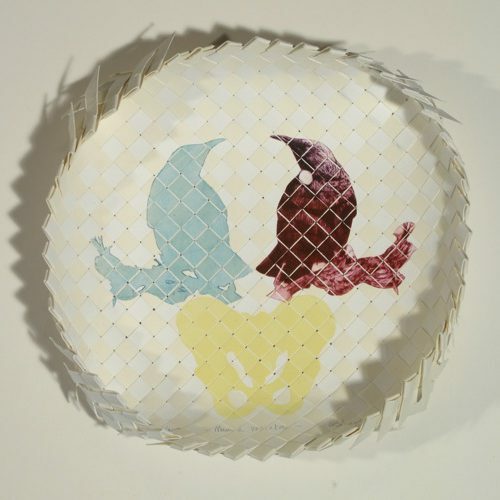 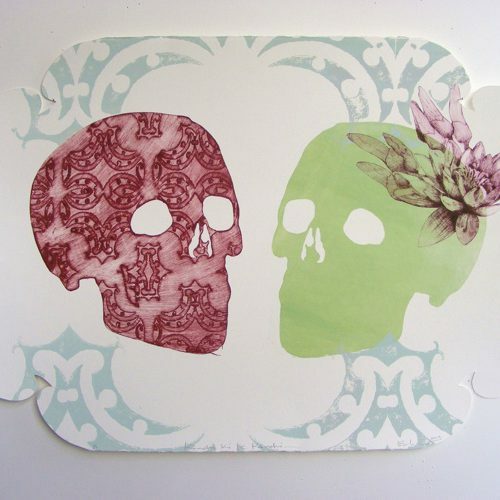 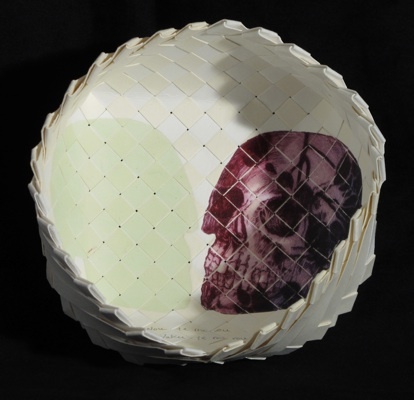 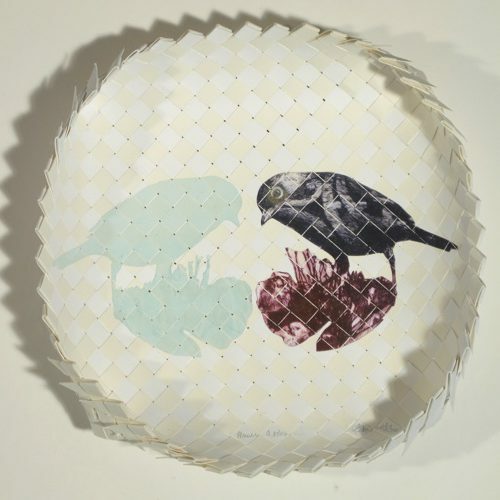 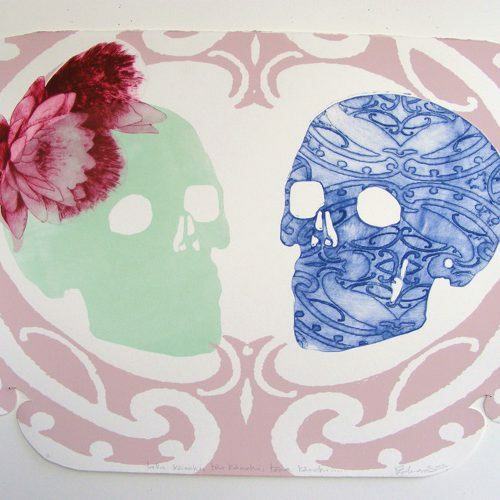 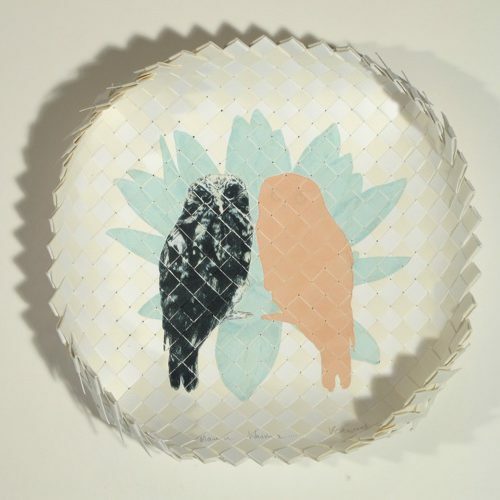 Vanessa Edwards graduated from the Quay School of Arts, UCOL Whanganui in 2002 with a major in Printmaking. 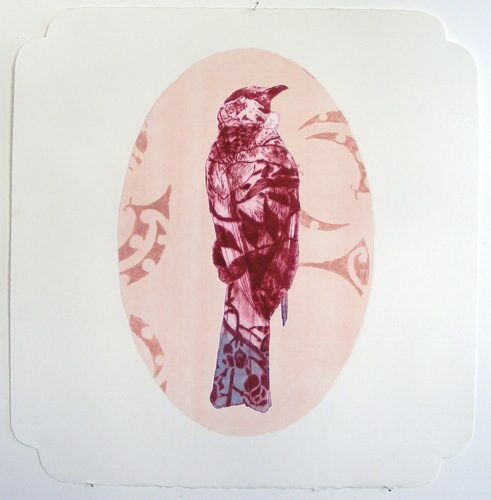 Vanessa sees herself as a printmaker who likes to weave and often incorporates weaving into her predominantly drypoint prints. 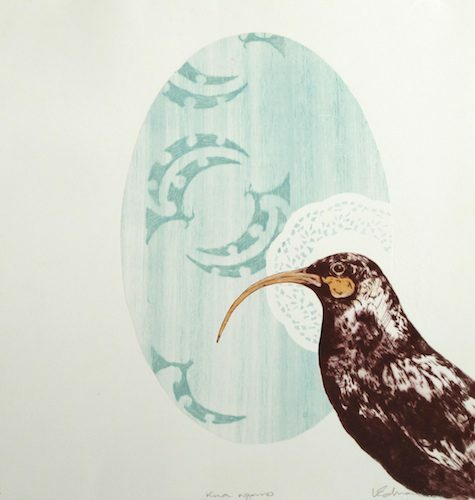 Of both Maori and European descent, Vanessa uses her artwork as a means to explore her heritage and the influence of culture and tradition in society today.